Is Storm the New Black Panther? Posted on December 24, 2012 by Tiki God. 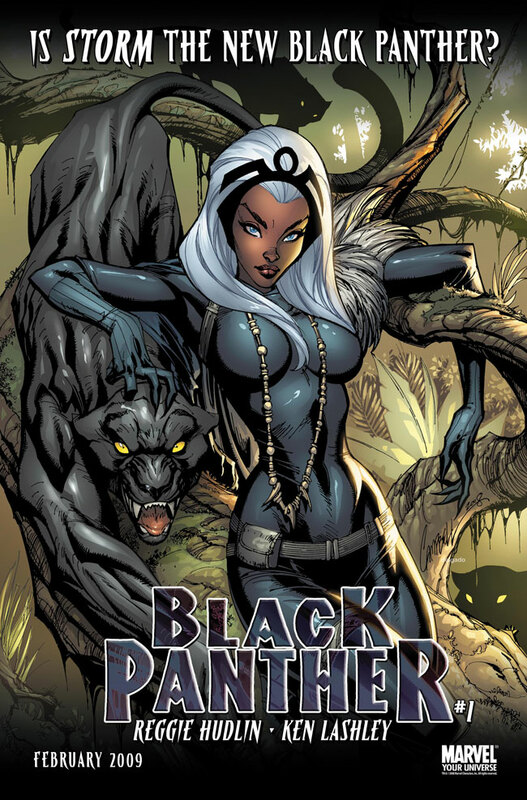 This entry was posted in Image Gallery and tagged Advertisements, x-men panther. Bookmark the permalink.